Bassist. Native East-coaster. Educator. Frozen yogurt connoisseur. Baker. Dog enthusiast. 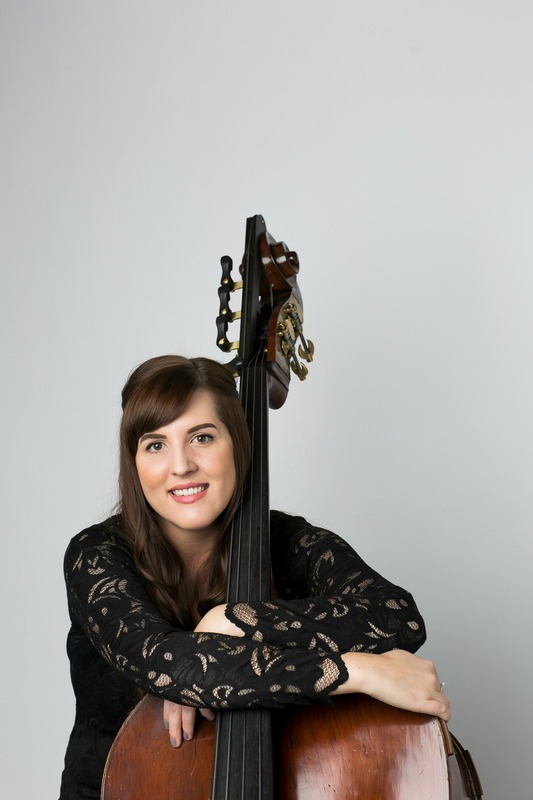 Originally from Maryland, Jessica began playing the double bass at age 11. As a committed advocate of music education, Jessica provides string instruction to students of the Ravinia El Sistema program and enjoys teaching a private studio of bass students around Chicagoland. She also serves as a substitute bassist for the Milwaukee Symphony Orchestra and performs with several regional orchestras in Illinois. Recent summer engagements have found Jessica in Graz, Austria, performing in the AIMS Festival, and in Texas at the Round Top Festival Institute. Jessica is a graduate of the Eastman School of Music, where she studied with James VanDemark. While at Eastman, she participated in Eastman’s “Music for All” program of community outreach, excelling at planning unique and educational programs for the residents of Rochester. Jessica continued her studies in Chicago with Rob Kassinger at DePaul University, where she earned a Master of Music degree in 2013. She plays a copy of the Kolstein Scott LaFaro Prescott bass, made for her in 2008. Sushi! I’m a big fan of Wasabi Café in Lincoln Square. It’s a treat every time I go there. If you could get any fashion store to sponsor the Civic’s makeover concert attire, who would it be? I’d love to see H&M create a new formal and sleek look for the members of the Civic Orchestra of Chicago. I like their fashion because it’s simple but sophisticated, which is needed in today’s young orchestras. 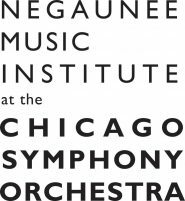 Where is a unique location in Chicago where you wish you could play a concert or recital? I’ve been to a lot of concerts in Preston Bradley Hall at the Chicago Cultural Center. Every experience I’ve had there has been inspiring because the dome ceiling is stunning and the sound is unbelievable. Still be involved in the arts by leading my own non-profit organization and advocating for the importance of music education. I love that the orchestra becomes a family throughout the season. We all share the same hopes, struggles, auditions, and endlessly debate on where to get the best rosin or what brand of strings is the best. This is not a normal job; we have to learn to communicate and depend on one another in non-verbal ways to bring music to life. I’ve made lifelong friends by traveling the world and playing in different orchestras. I would not trade a life of music for anything else! During my first year in Civic, we had the opportunity to work with Jaap Van Zweden. His rehearsal techniques are inspiring and motivating. He creates a personal connection with the orchestra through his unique sense of humor. He’s truly supportive of his musicians, wherever he may be conducting. Strauss is my favorite composer because his music is epic in every sense of the word. Currently, one of my favorite pieces is Górecki’s Symphony No. 3 because it is so dark and beautiful.